Initiatives of Change-UK, work in reconciliation, bridge building and social and political change. 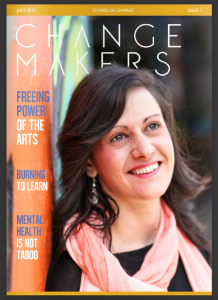 In July they launchd a new publication called ‘Change Makers’ which celebrates those individuals in the UK working towards social change. 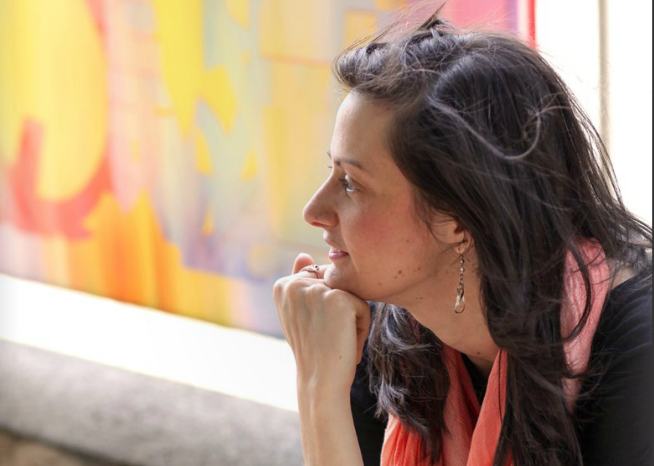 As part of their first edition, they interviewed our Managing Director and Founder, Jodie Marshall about her own journey, theology and the methodology behind A Mind Apart. You can also get hard copies of the publication from the Sheffield A Mind Apart office, or drop us a message and we will get one sent out to you.